Binge-watching, the practice of watching multiple (if not every) episode of a television series in one go, is seemingly becoming the de facto way to watch episodic content. ‘Binge-watch’ was declared the 2015 word of the year by Collins dictionaries, a sign that the concept has, thanks to the proliferation of online viewing services like iPlayer, Netflix and Amazon Video, firmly moved from DVD-focused fan practices to a mainstream pattern of television viewing. The release of a new Netflix original series, such as the recent Jessica Jones, has become a major event, anticipated and reported on throughout entertainment media. 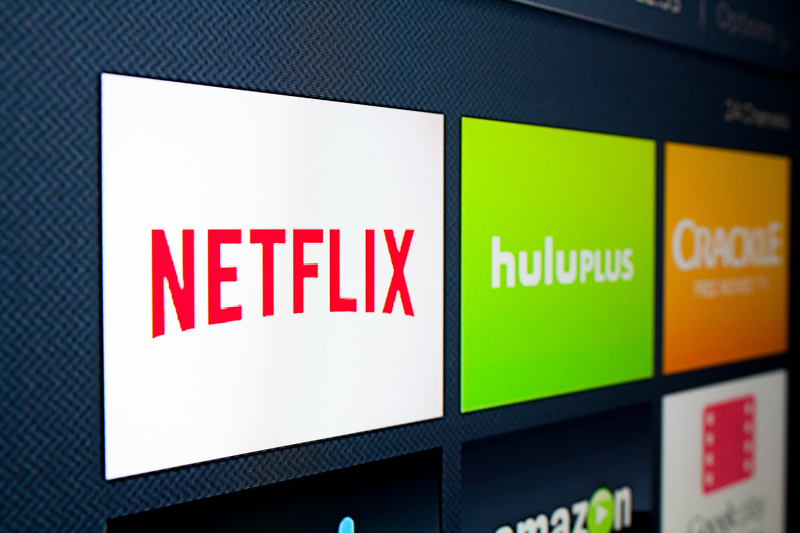 Streaming services seem to offer fundamentally different modes of engagement to traditional broadcast television. A series or season ‘premiere’ no longer means the start of a weeks or months long drip feed of storyworld. It means a full hit, the whole thing in one go. We determine when and for how long we watch a particular series. But within this perceived moment of change there’s a need for caution over just how much streaming services differ from broadcasting. A foundational theory of television studies is Raymond Williams’ 1974 idea of televisual ‘flow’. This theory sees ‘television’ as a never-ending flow of images, some of which coalesce to form television episodes, but some of which are only marginally related to each other (adverts, trailers, idents etc.). This flow is then scheduled to entice viewers to stay with the same channel, though are, of course, able to dip in and out in order to watch whatever content they want to watch. On the one hand, services like Netflix, and recording devices before them, break this flow. We no longer jump into a stream of images, we control what televisual images we watch and when we watch them. On the other hand, however, we are simply caught in a different kind of flow, one that is governed by the logics of algorithms rather than of curated broadcasting. At the end of each series episode on Netflix we are immediately taken to the next, the content that most closely matches what we have just watched. In the case of films or final episodes, we are given recommendations that star the same actors, or have similar generic traits. The flow of our attention is still directed towards more content on the same ‘channel’ based on the matching up of metadata. Despite radical changes in how we could access television, the old strategies haven’t vanished completely. Blog by Dr Liz Evans, Department of Culture Film and Media. You can follow Liz on Twitter @LizJEvans.